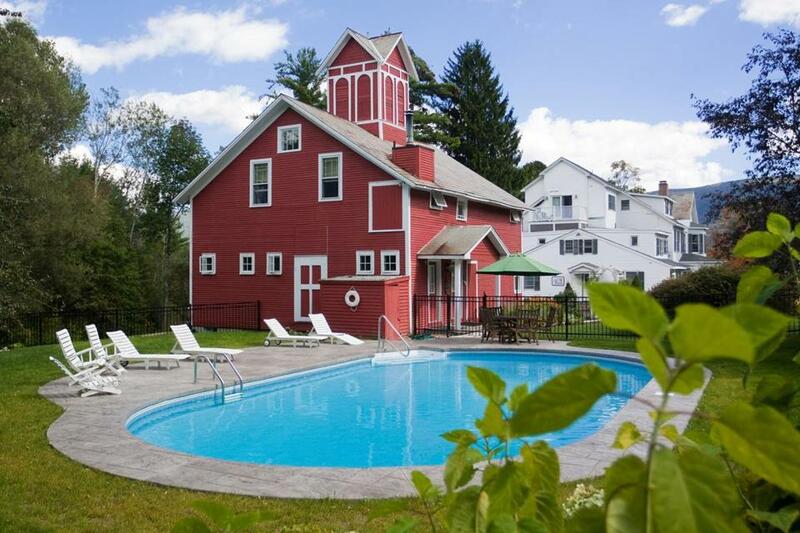 guestrooms and 12 suites are convenient to the region’s cultural institutions, and their Vermont Culture package includes two nights’ accommodations; hearty farmhouse breakfast daily; two tickets to Hildene (the Lincoln family home); two tickets to the Southern Vermont Arts Center; and two tickets to the American Museum of Fly Fishing. Available through Dec. 31; from $340 in a standard room, double occupancy. 802-362-1793, innatmanchester .com.